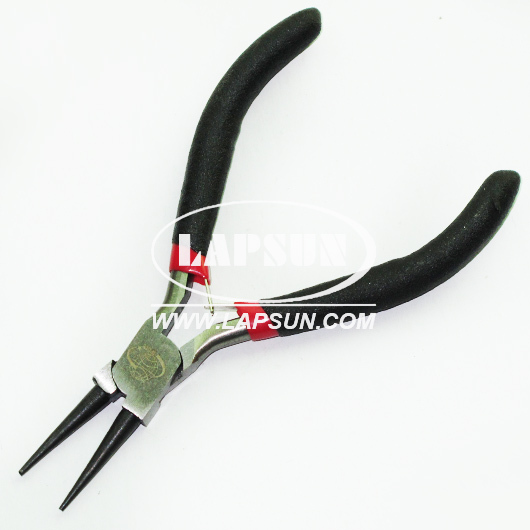 Round nose pliers for jewellery making and other. 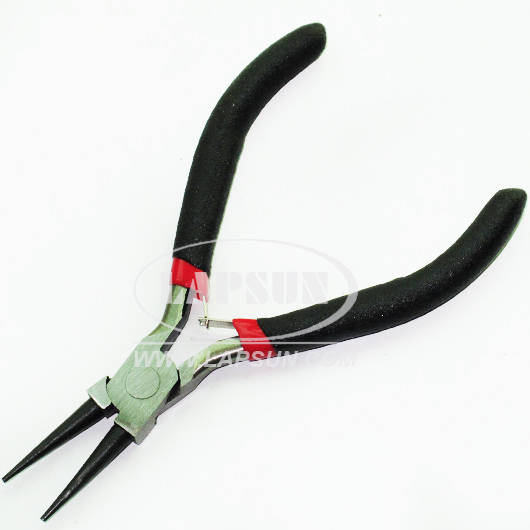 Round nose pliers ideal for bending wire. 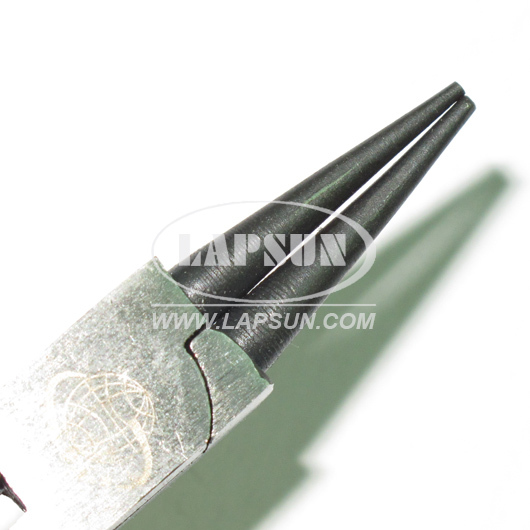 Polished steel head, double leaf spring for smooth operation, yellow soft cushion grip, lap-joint construction. 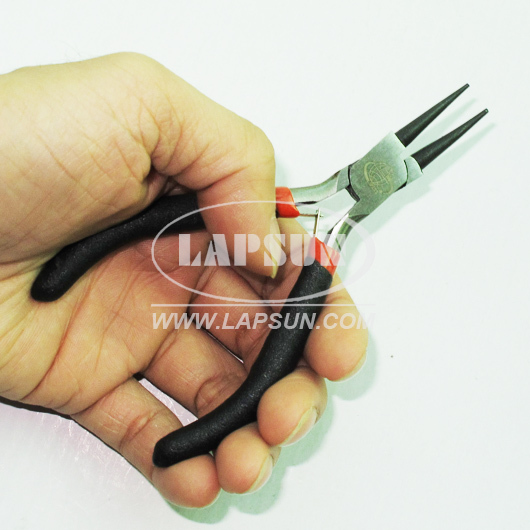 Use it to hold small objects, bend wire, pick up beads, open or close jump-rings, squeeze crimps, or general jewellery making use.